Black leaders say they are outraged to discover that former Klan speaker, Margaret Sanger, has been selected as one of the candidates to replace Andrew Jackson on the twenty dollar bill. 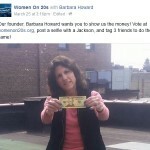 Woman on 20’s founder, Barbara Ortiz Howard who hatched the campaign to replace Andrew Jackson with an “American women hero,” is seeking the help of President Obama, an avid supporter of Planned Parenthood, the group Margaret Sanger founded. It’s our mission to generate an overwhelming people’s mandate for a new $20 bill, to be issued in time for the 100th anniversary in 2020 of the Constitutional amendment giving women the right to vote. Think of it as honoring the vote by casting your vote. The process of commissioning, designing and minting a new bill takes years, so now is a good time to act. It sounds like a noble effort, right? 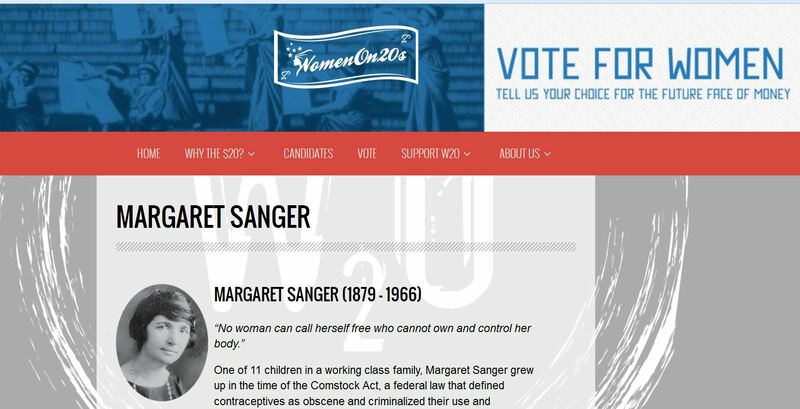 Until you realize that among the list of potential candidates the group has suggested is Planned Parenthood founder, Margaret Sanger. The website does not list the names, affiliations, or political slant of the select committee however. The group chose the $20.00 bill because the year 2020 marks the 100th anniversary of the passage of the 19th Amendment that granted women the right to vote. According to the US Treasury Department, currency portraits are selected by the Secretary of the Treasury and unless specified by an Act of Congress, the Secretary generally has the final approval. This is done with the advice of Bureau of Engraving and Printing (BEP) officials. “The law prohibits portraits of living persons from appearing on Government Securities. Therefore, the portraits on US currency notes are of deceased persons whose places in history the American people know well,” the official government website states. The current Secretary of the Treasury is Jacob Jack Lew who previously served as Obama’s White House Chief of Staff. Lew has also served as special Assistant to President Clinton from 1993 to 1994. The Clinton as well as the Obama administrations promote radical pro-abortion legislation and both supported Planned Parenthood. 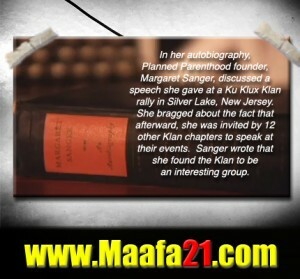 Margaret Sanger was an avowed racist and, in her autobiography, which Life Dynamics has on file, the Planned Parenthood founder even discussed a speech she gave at a Ku Klux Klan rally in Silver Lake New Jersey. She bragged about the fact that, afterward, she was invited by 12 other Klan chapters to speak at their events. 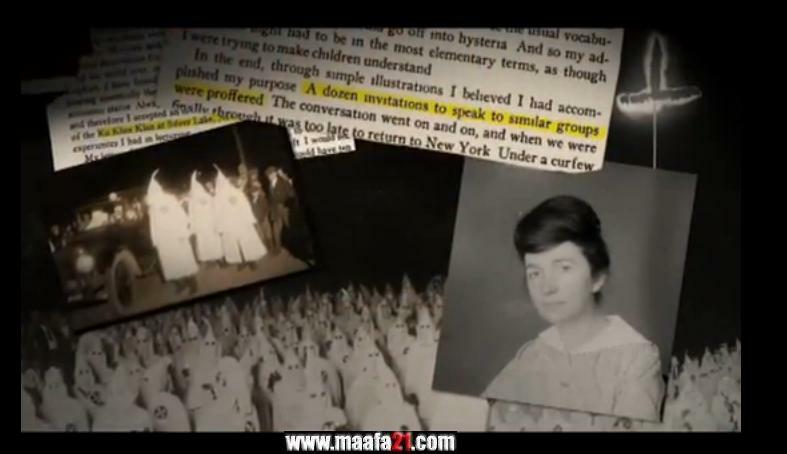 Sanger even wrote that she found the Klan to be an interesting group. 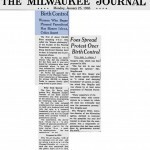 In 1934, Planned Parenthood founder, Margaret Sanger, had proposed that the U. S. government implement a system in which women would not have the legal right to have a child without a permit from the government and that these permits would only be good for one baby. 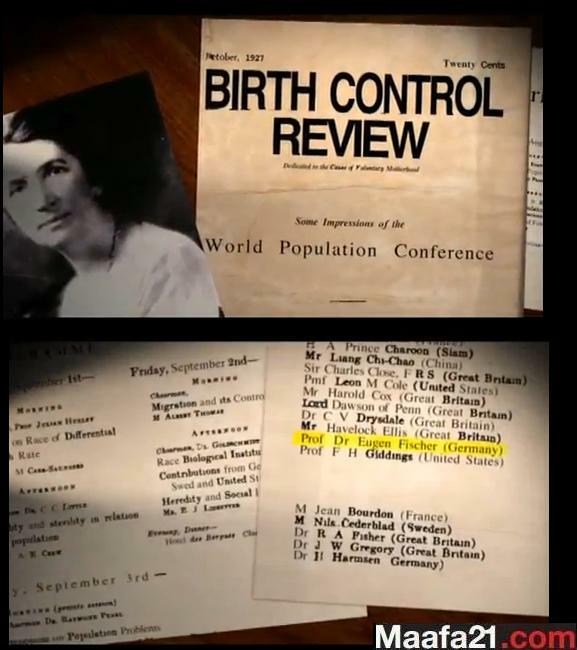 The film points out, that defenders of Margaret Sanger try to distance her from her racist past by saying that she was not a eugenicist and that Planned Parenthood was never part of the eugenics movement. 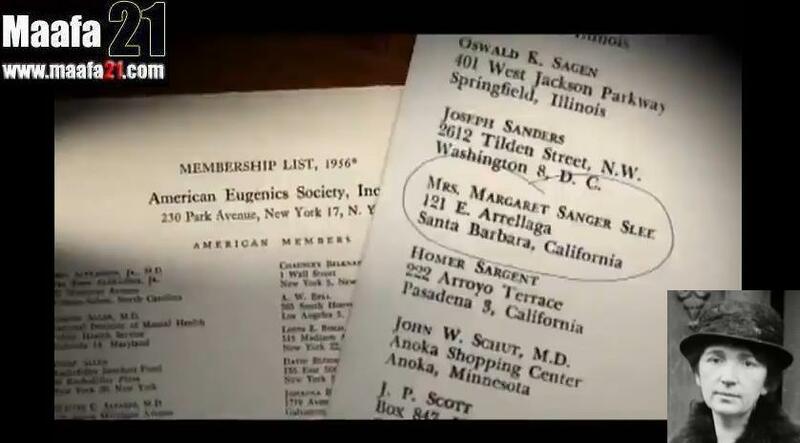 But the truth is that, as late as 1956, the American Eugenics Society listed Sanger as a member of the organization. 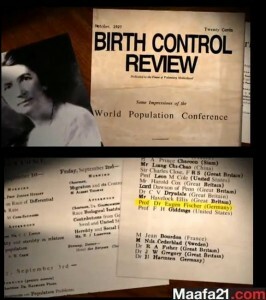 In addition, many of Sanger’s colleagues and the people whose writings she published, as well as many of Planned Parenthood’s officers, were known to be Members of the American Eugenics Society. Former Miss Delaware, Day Garner was livid, “Margaret Sanger was a despicable woman who believed that the only people worthy of life –be white and perfect,” she said. 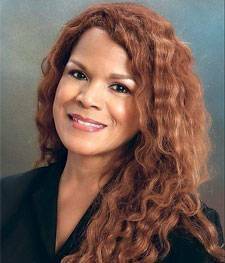 Gardner became the first black woman to be named a semifinalist in the renowned Miss America Pageant, breaking through numerous racial and stereotypical roadblocks. 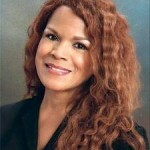 Presently, Dr. Gardner is the founder and president of the National Black Pro-Life Union on Capitol Hill. “Andrew Jackson had a vile view of certain human beings, especially Native Americans,” says Radiance Foundation founder, Ryan Bomberger. “Liberal activists want to replace someone who advocated “Indian Removal” with someone who advocated the removal of “human weeds”? 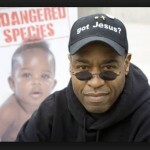 “Jackson’s racism was no less repugnant than Margaret Sanger’s thoroughly documented eugenic racism and elitism. Surely there are great American women we can honor who advocated for the elevation, and not the elimination, of other human beings,” Bomberger said. Bomberger has garnered massive media coverage from CNN, USA Today, Yahoo News, MSNBC, NY Times, LA Times, JET, NPR, BET, ABC World News, Charisma, Christian Post, the AP, and Fox News, for his public views on race related issues. 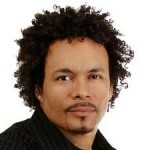 “The reason some people want Andrew Jackson removed from US currency is because he politically fought on the side of slavery,” Dr Johnny Hunter, national director of LEARN, Inc., said in response. 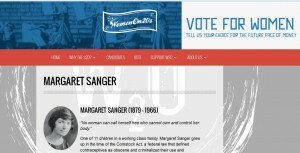 “Why in the world would they put Margaret Sanger in his place? 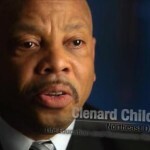 Sanger was far more more racist and is still killing Blacks from her grave,” Dr. Hunter stated. 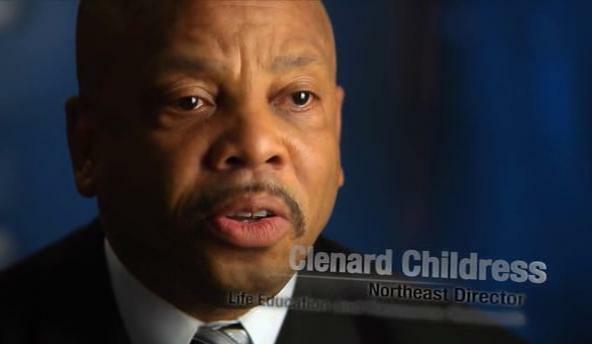 One wonders how long before a juicy Planned Parenthood check will be delivered to the group. “Putting Margaret Sanger on the twenty dollar bill is the personification of BLOOD MONEY, and the real time realization of the fact that America is no longer trusting in God,” said Rev. 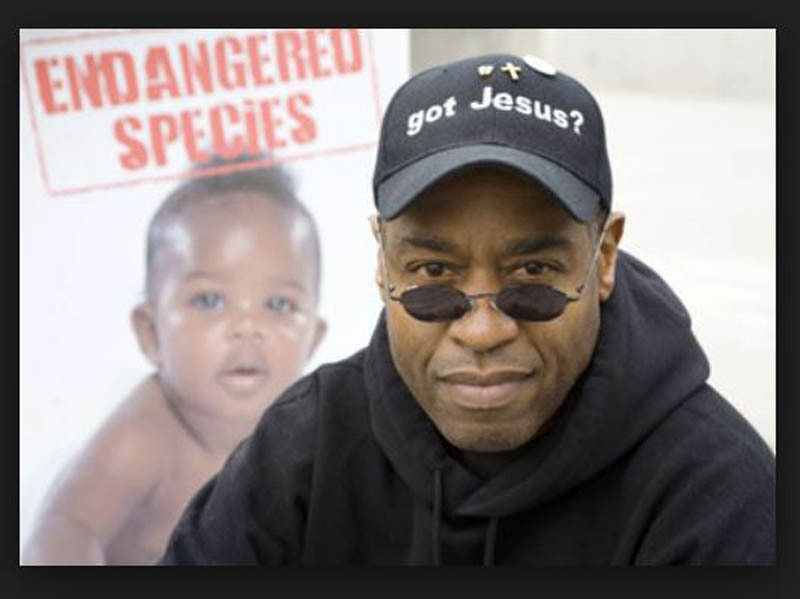 Walter B. Hoye, founder of Issues for Life, an organization which works with Black American leaders nationwide. Leave your thoughts about placing a portrait of Margaret Sanger on the twenty dollar bill below. 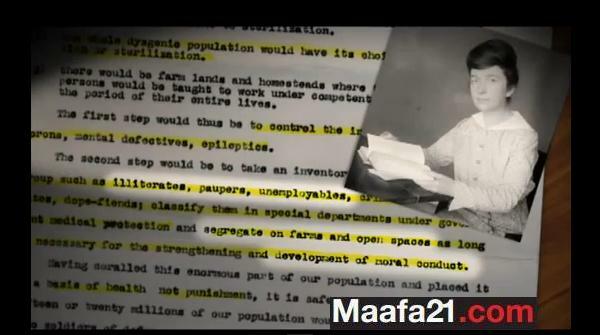 margarat was a good leftist. 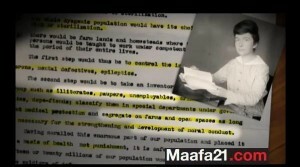 Margaret Sanger was an evil, democrat, woman who has done more to effect black genocide (or infanticide in general) in this country than almost any other person!!! 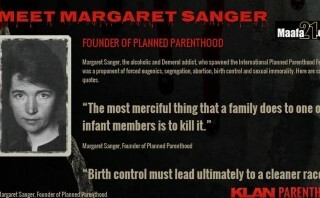 Planned Parenthood was her creation! 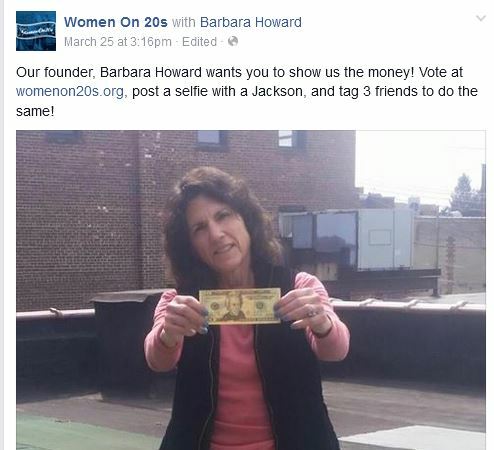 If her picture is put on a $20 bill, I will never use that currency again!!! Why not just go the whole way and put a picture of the devil himself on the $20? 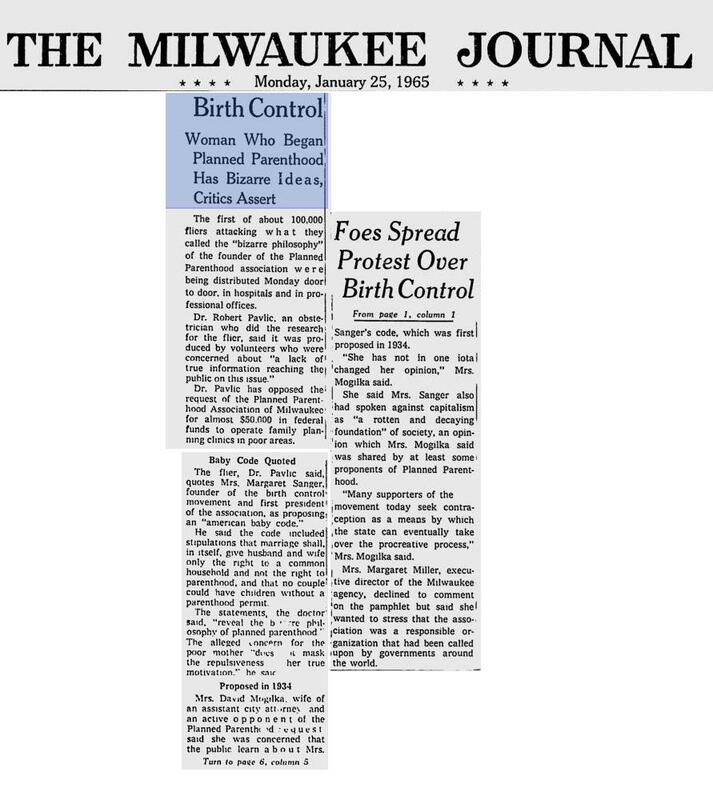 Everything Sanger stood for and put into place was his idea to begin with!!! Harriet Tubman gets my vote. Sojourner Truth would be my choice.